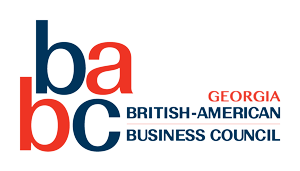 Each year the BABC Transatlantic Conference works on promoting a robust dialogue between the United States and the United Kingdom, drawing upon the thought leadership of Senior Executives from over 2,000 member companies. Following on from successful conferences in New York and London, this year’s Transatlantic Conference will take place in Chicago May 10-11. In light of the changing economic landscape the timing of this year’s Transatlantic Conference has never been more significant. The 2017 theme “Navigating the New world” will focus on evolving opportunities in the US, Canada and Europe and absorbing changing in the realities of economies, trade borders and governance. Attendees will benefit from meaningful engagement and relevant networking with senior business, government and academic participants from across many industries and regions.